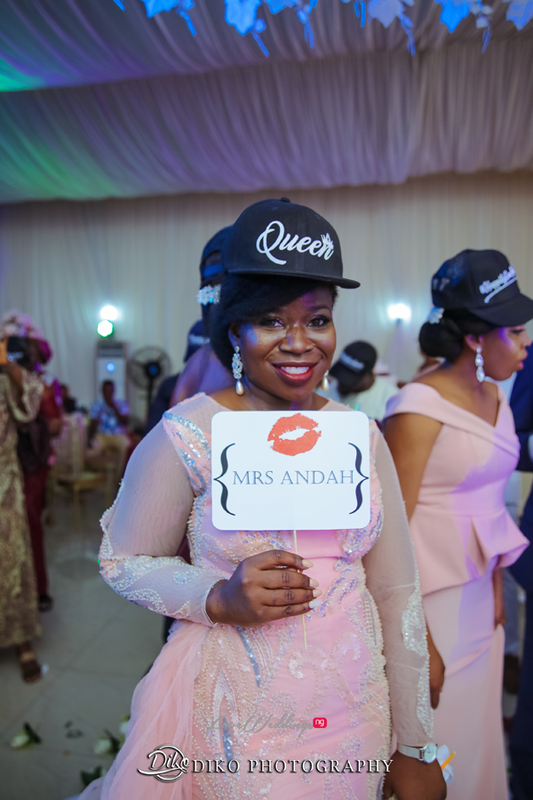 Remember Nigerian couple, Ada and Asuquo! 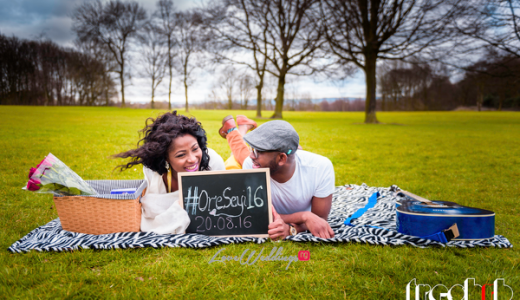 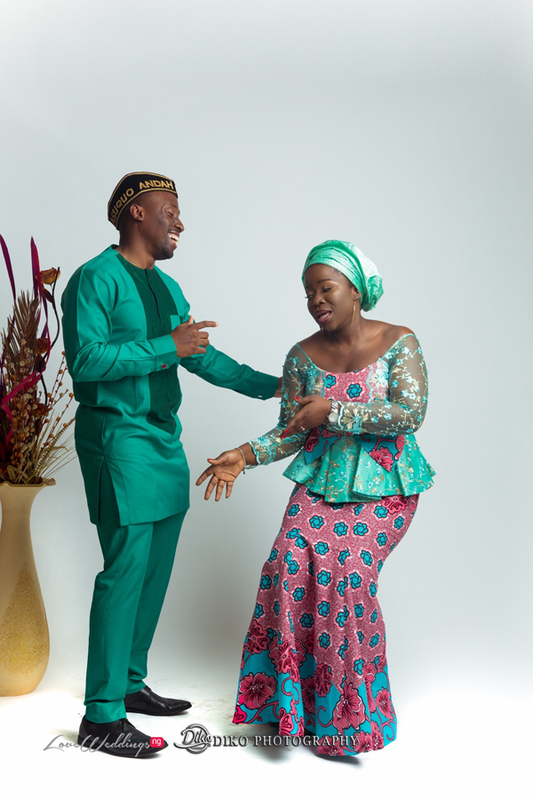 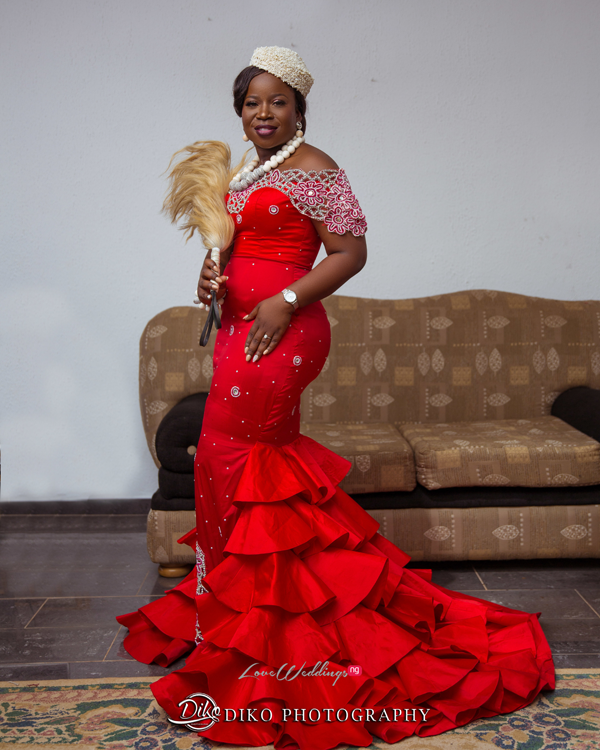 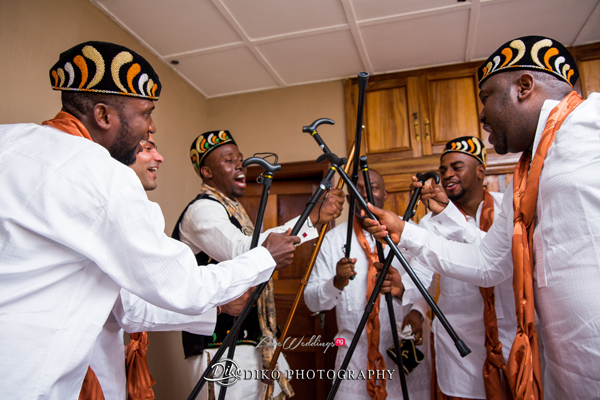 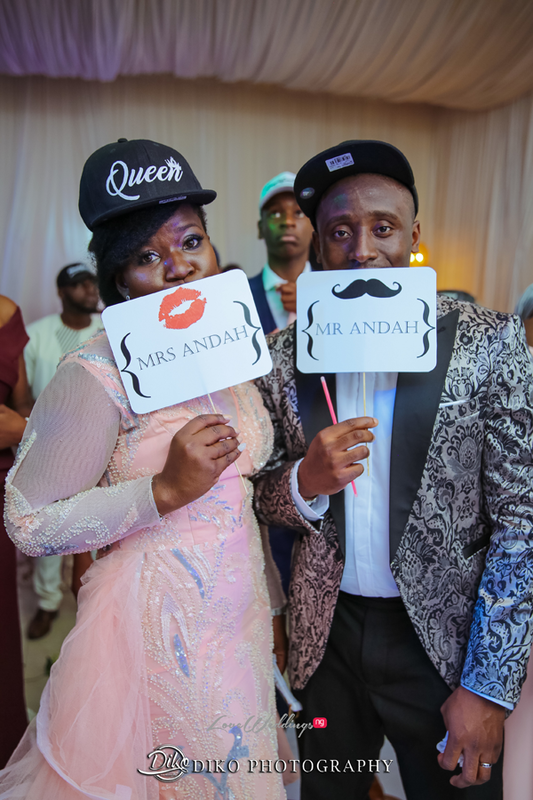 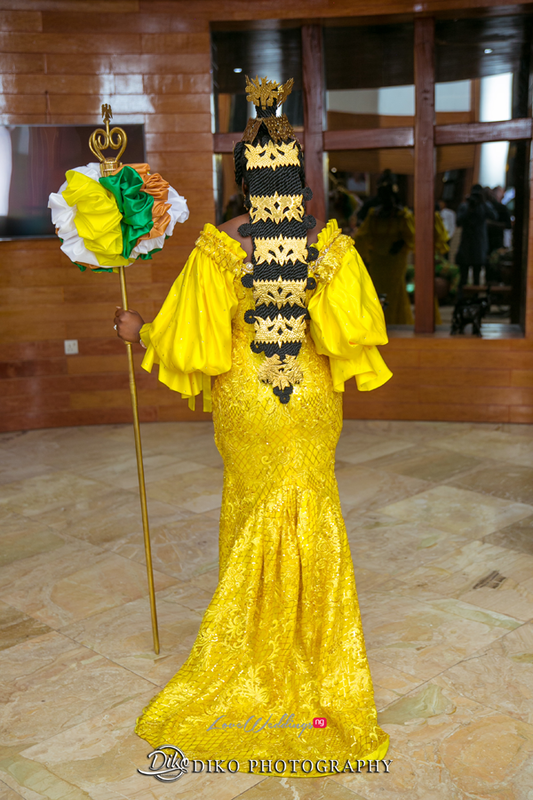 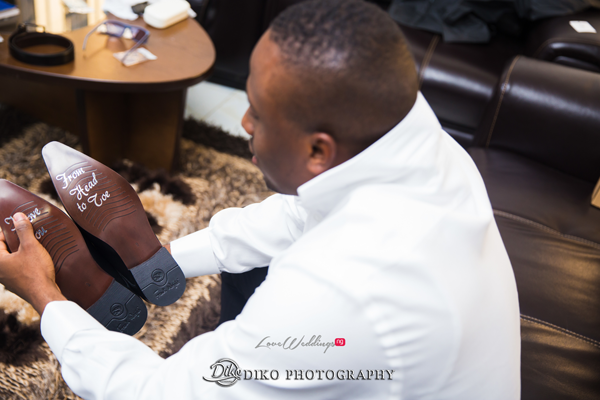 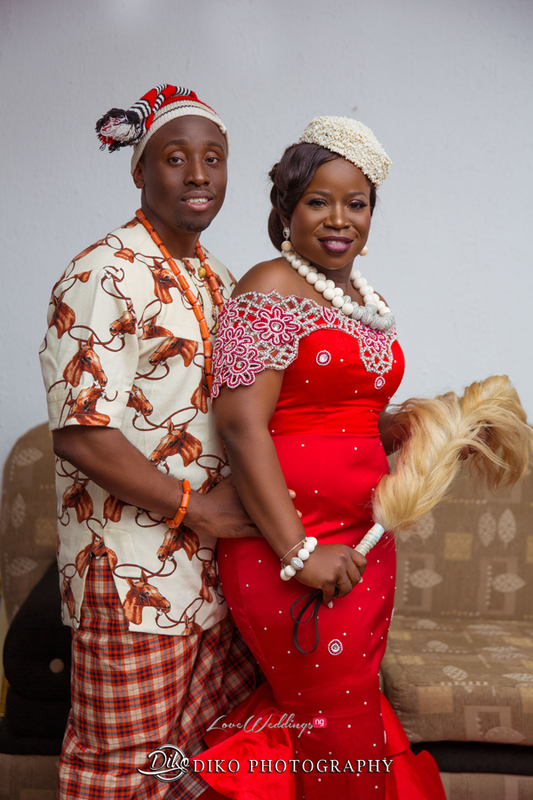 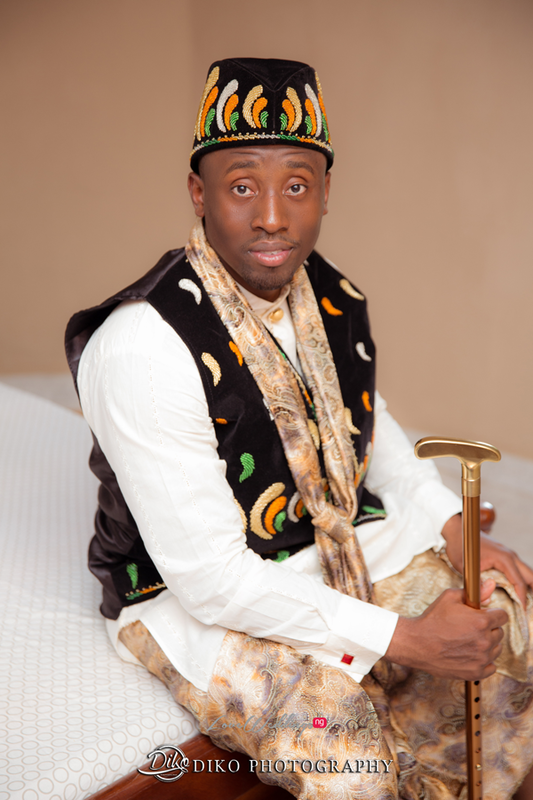 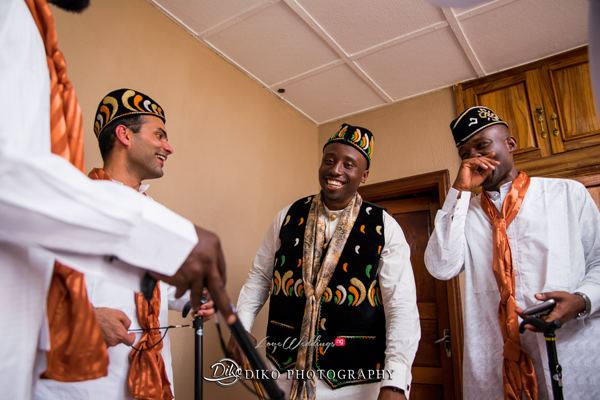 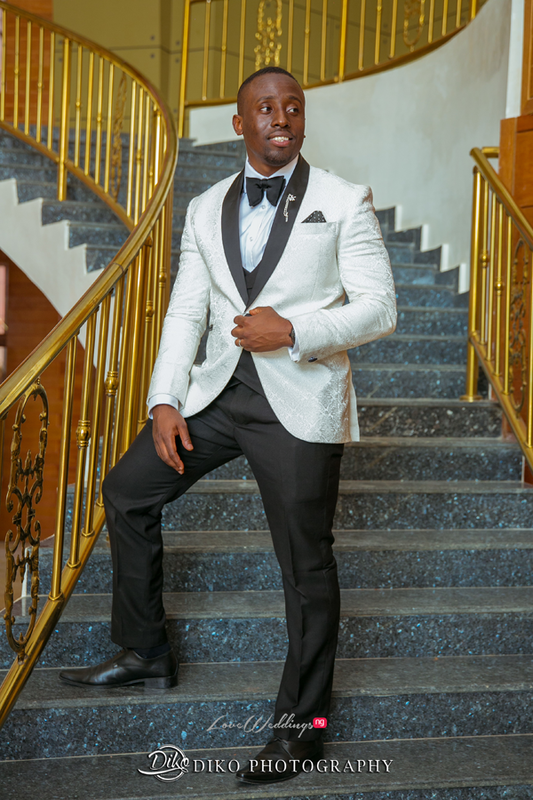 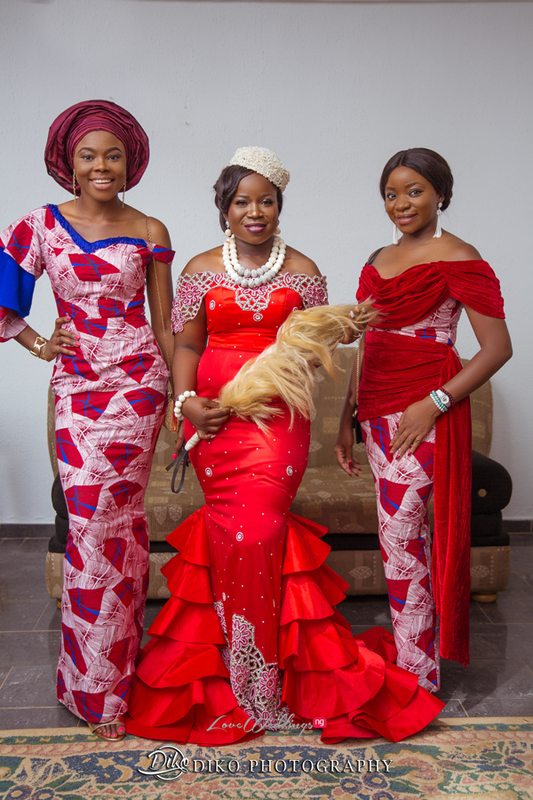 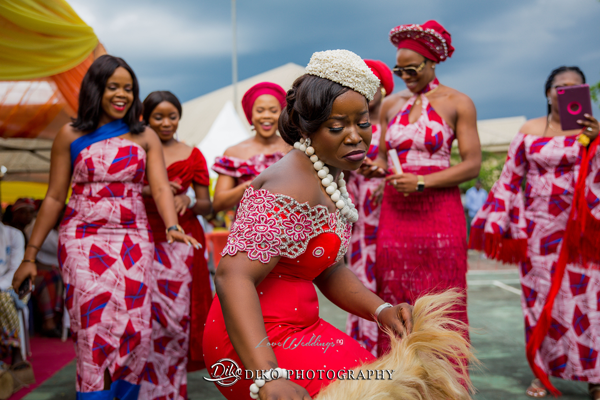 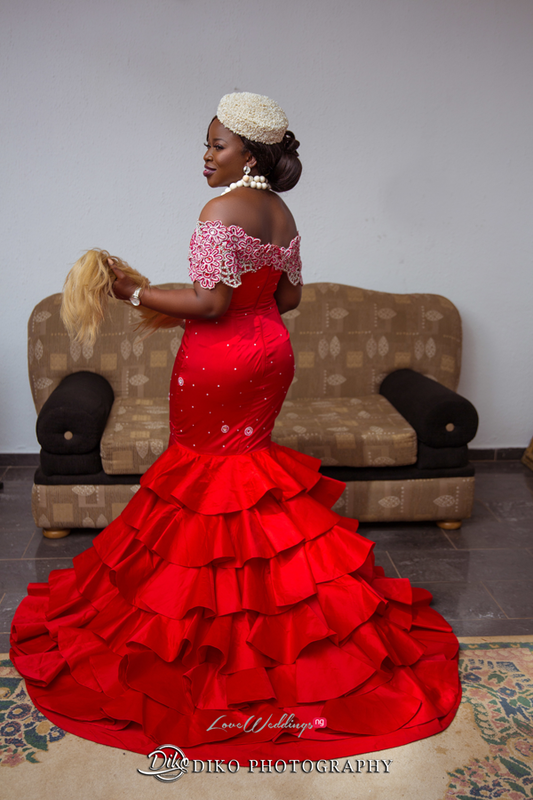 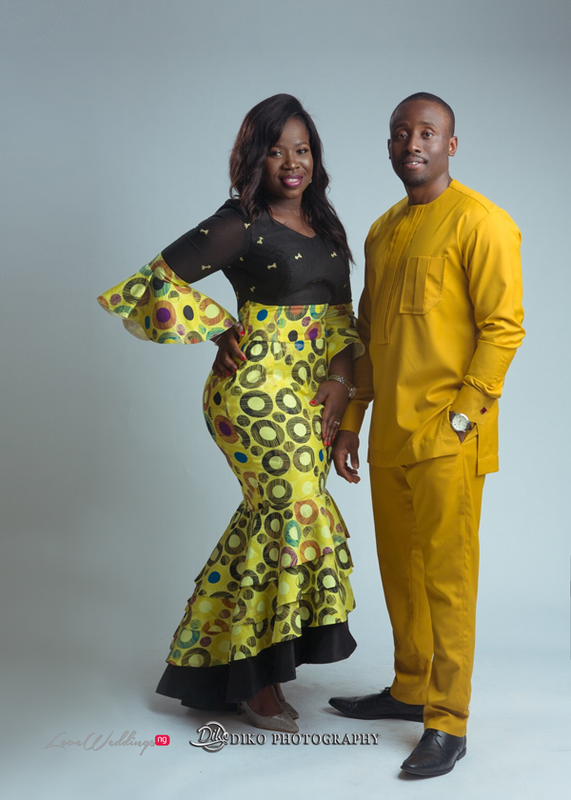 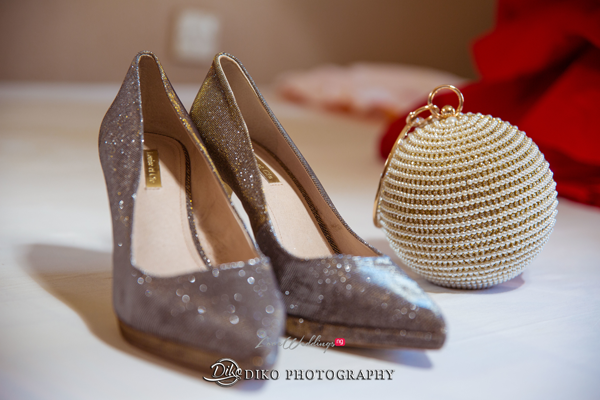 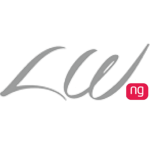 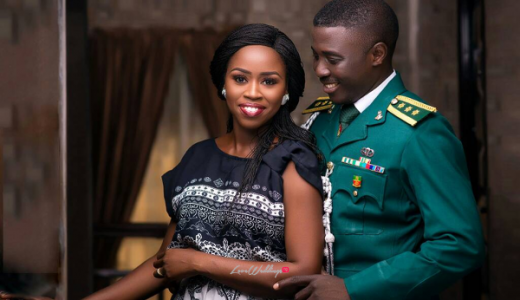 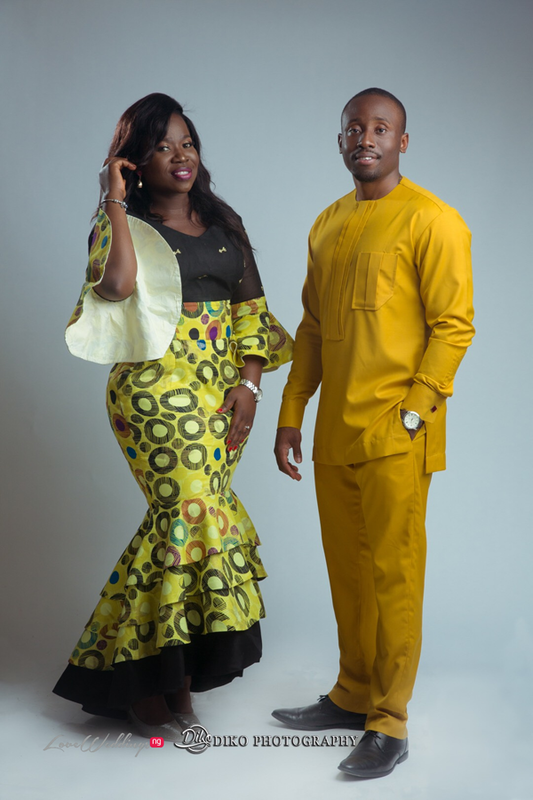 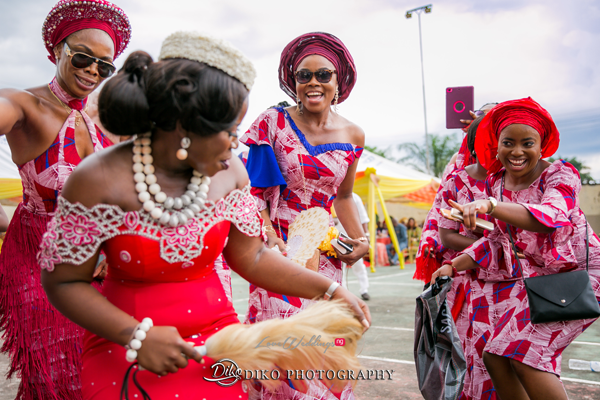 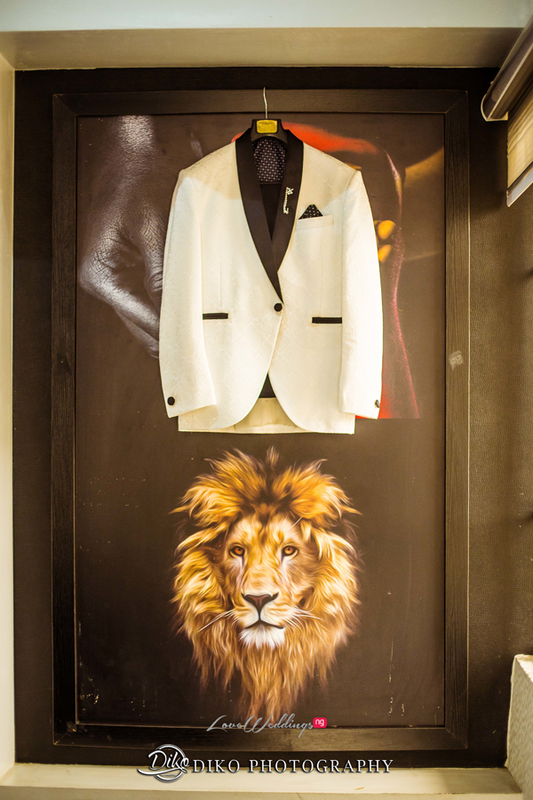 We shared photos from their fun pre-wedding shoot with Diko Photography last month. 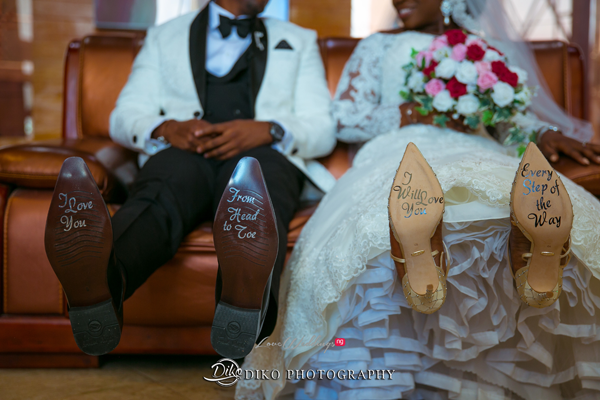 The couple got married recently. 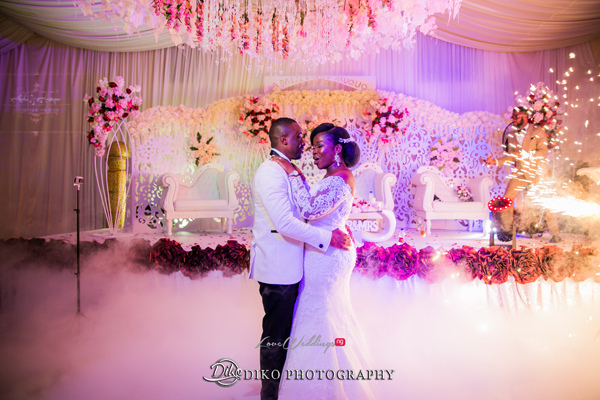 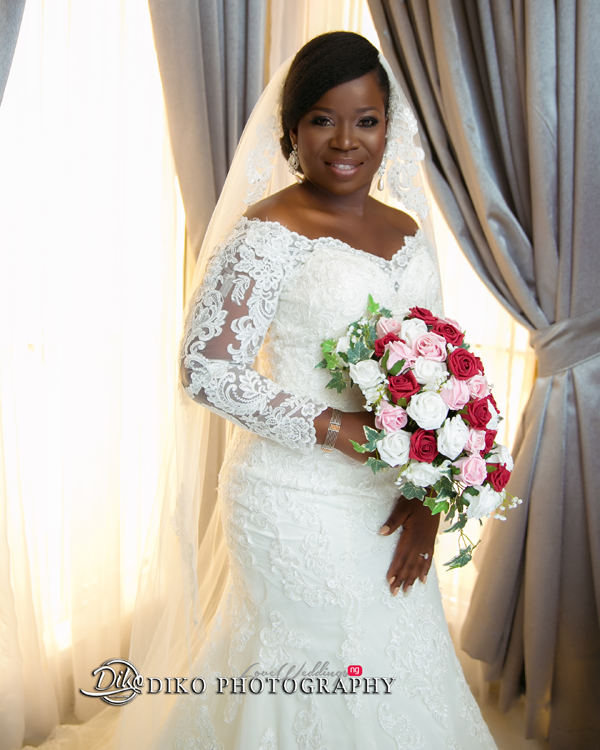 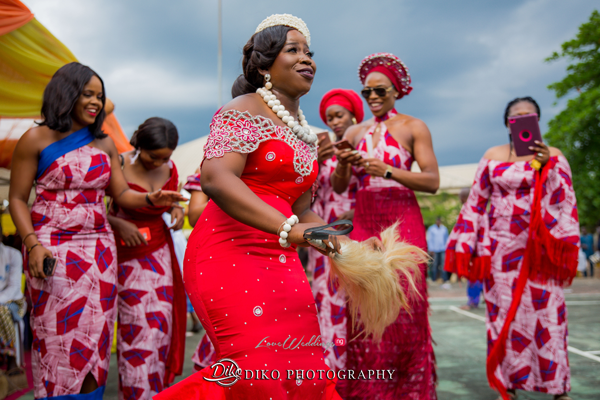 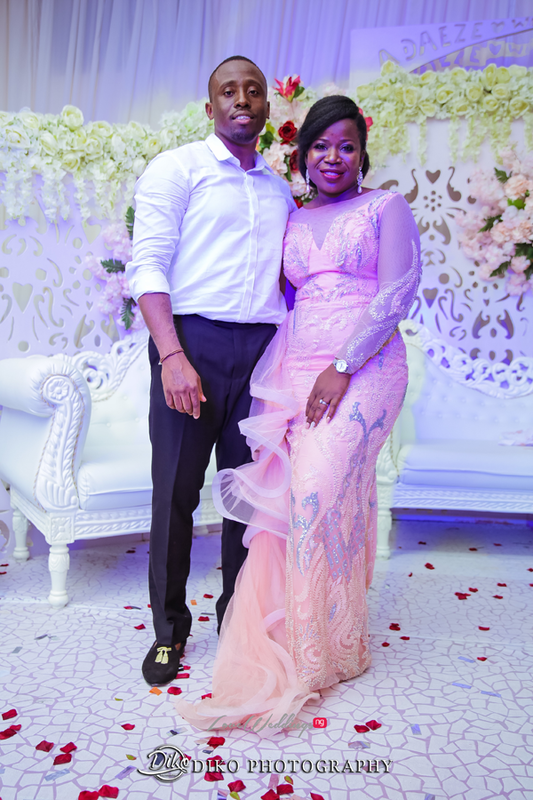 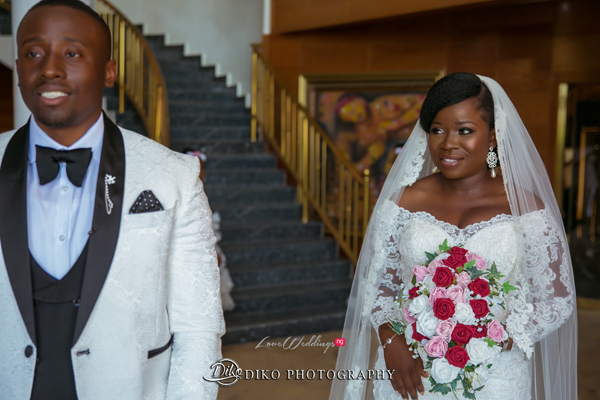 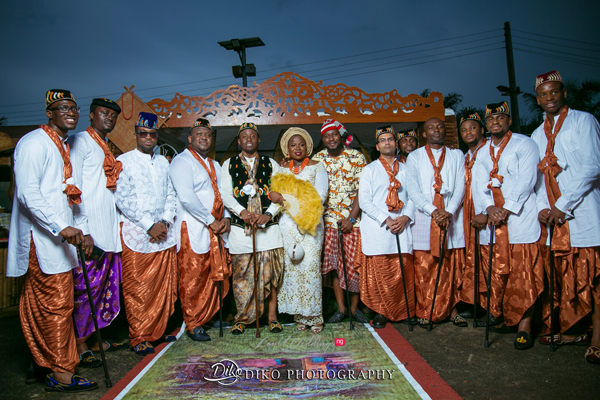 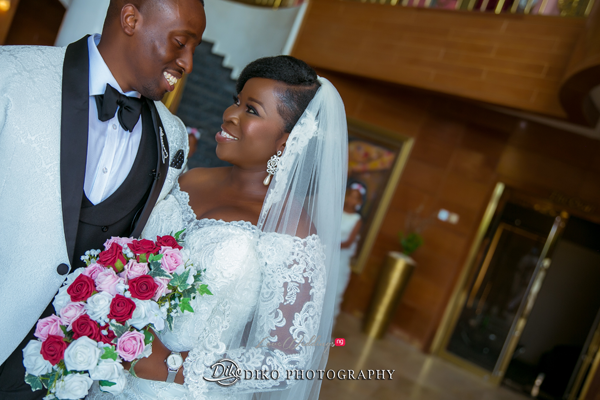 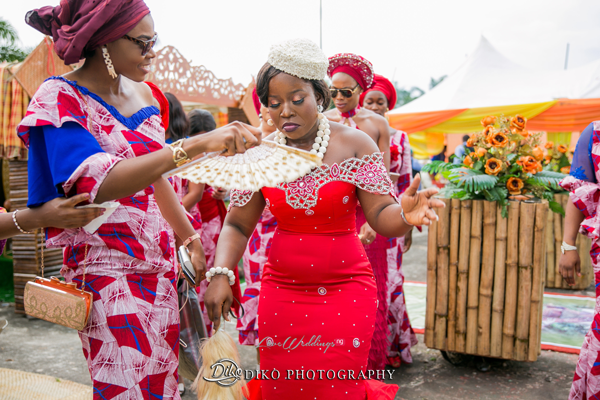 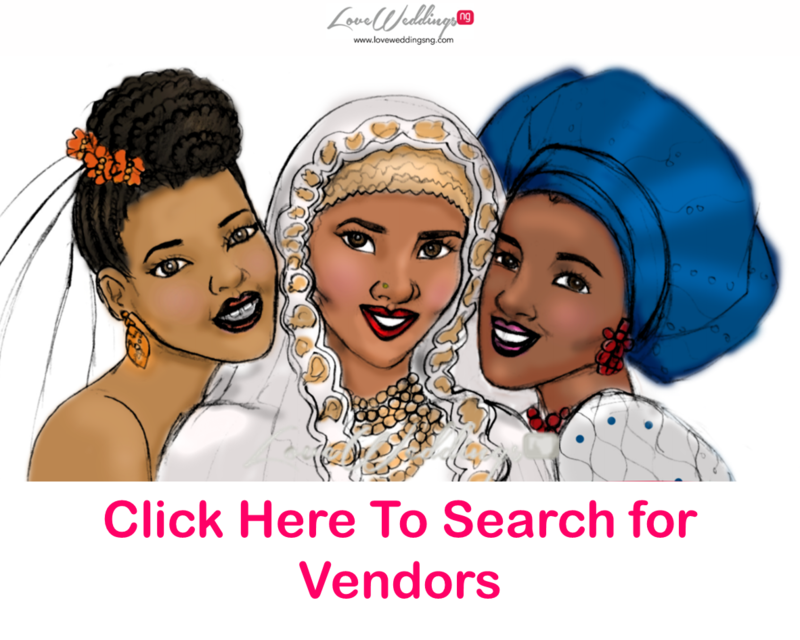 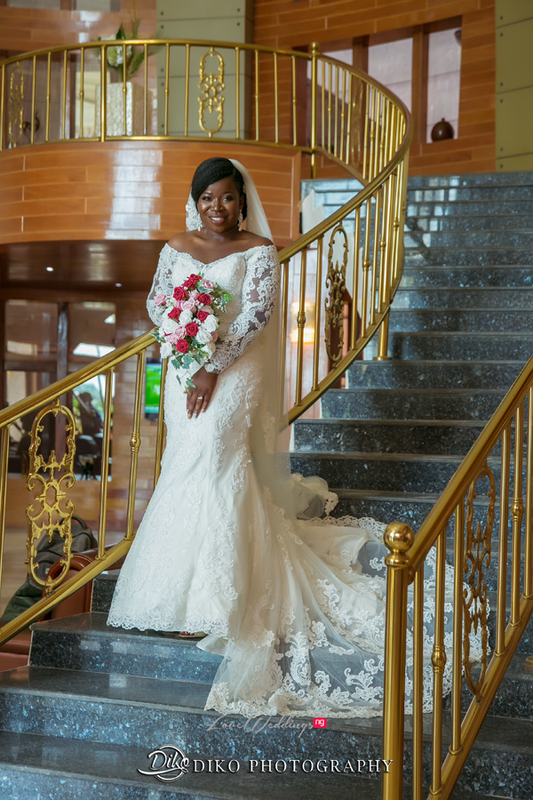 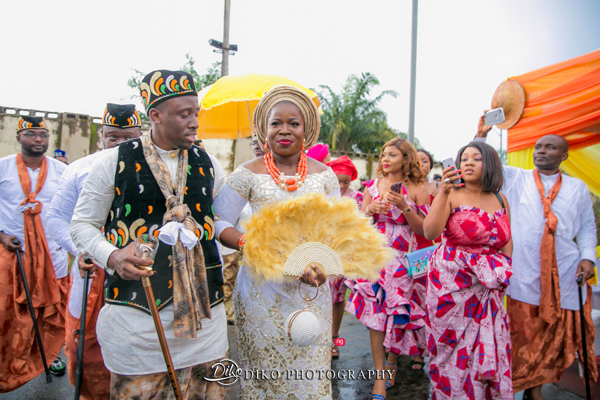 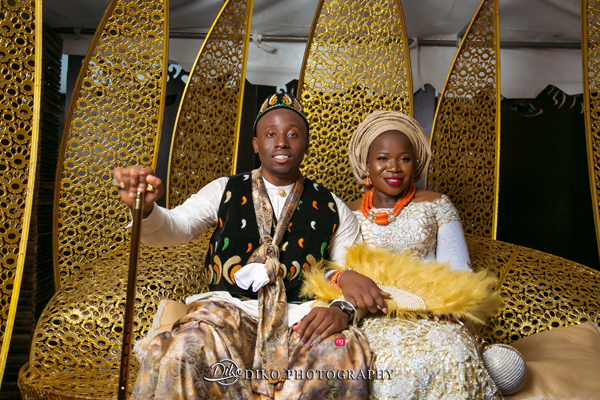 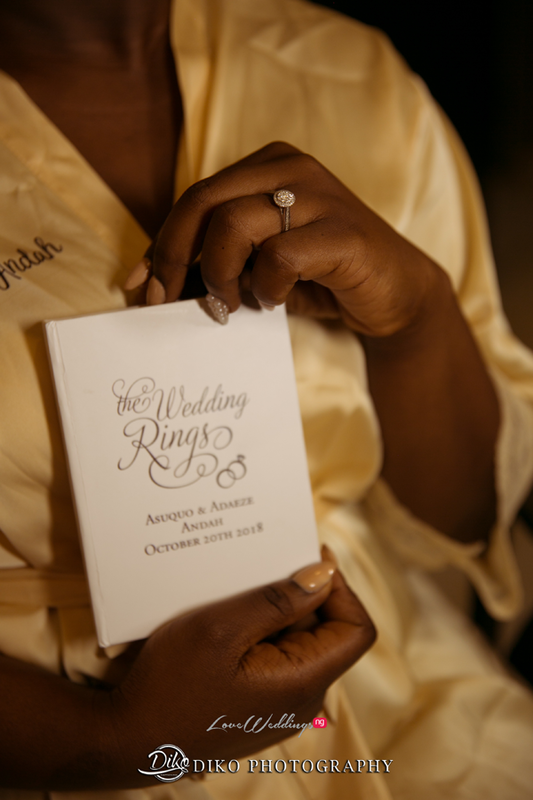 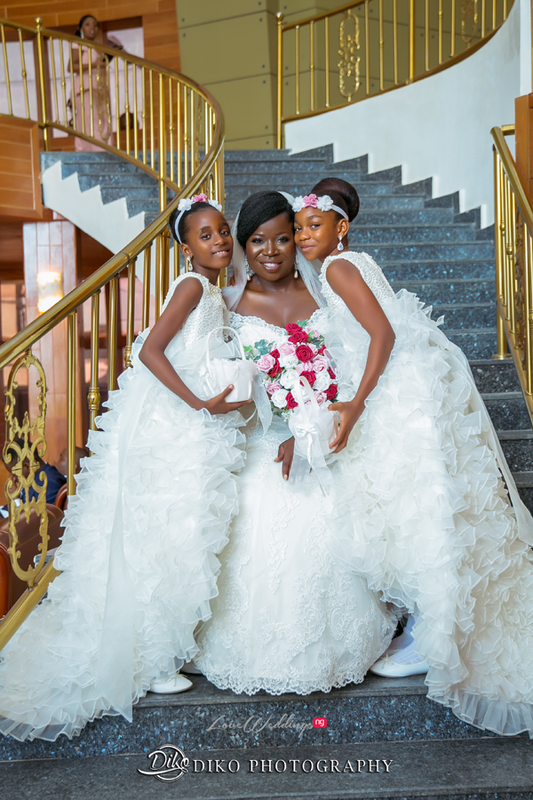 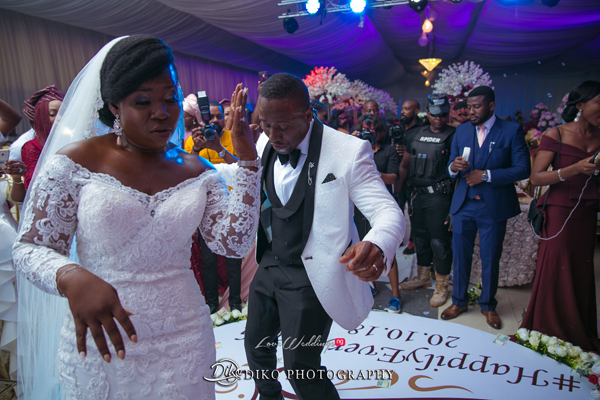 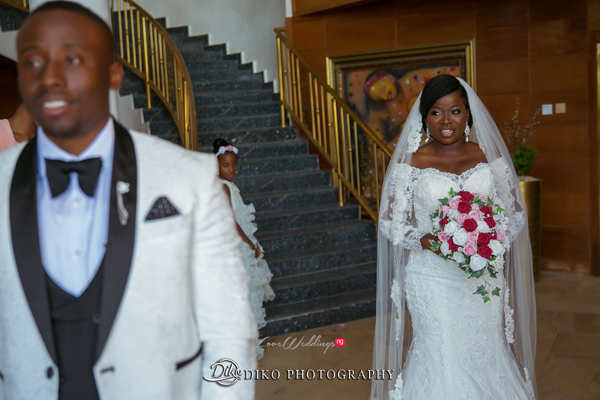 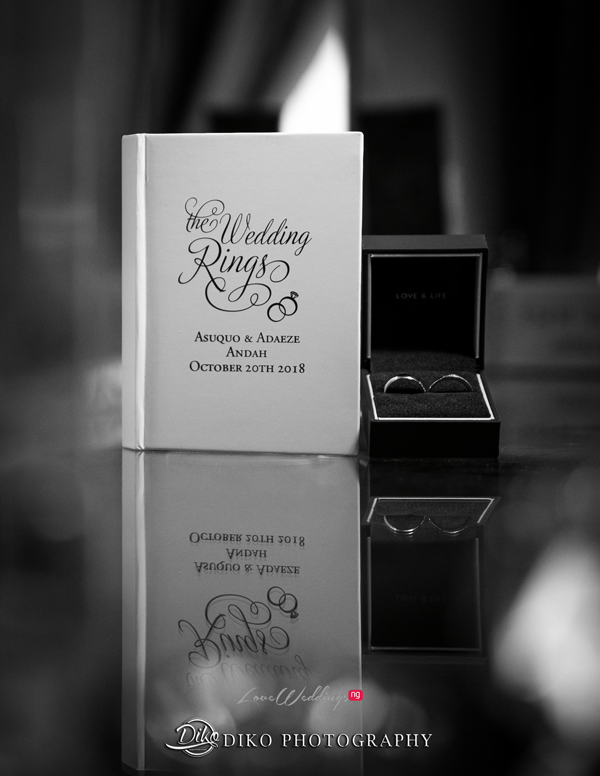 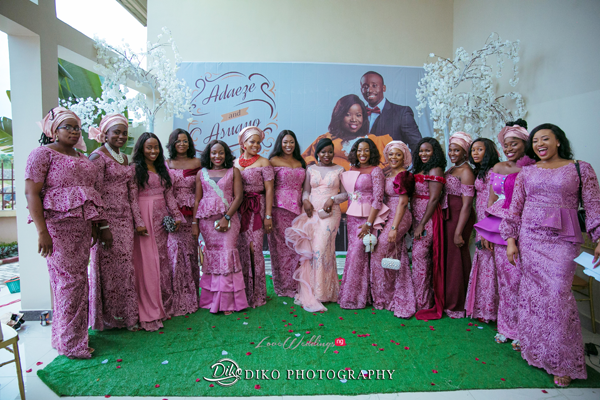 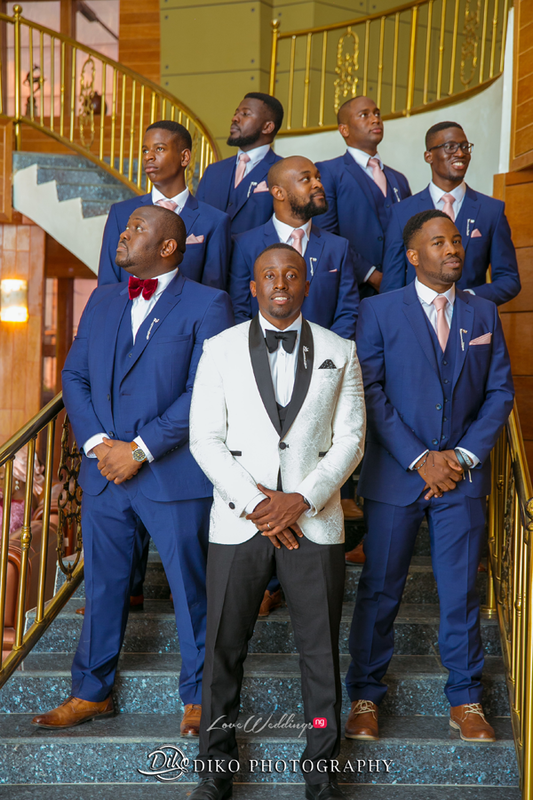 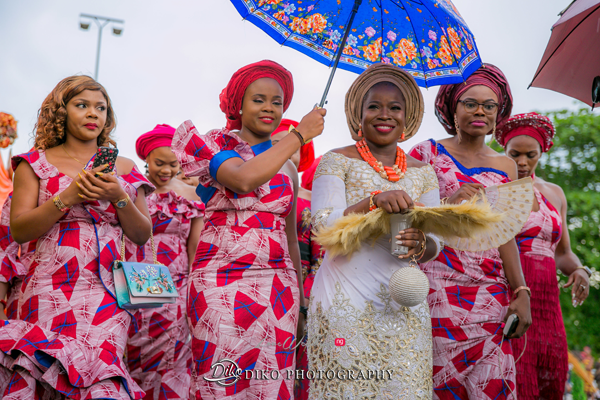 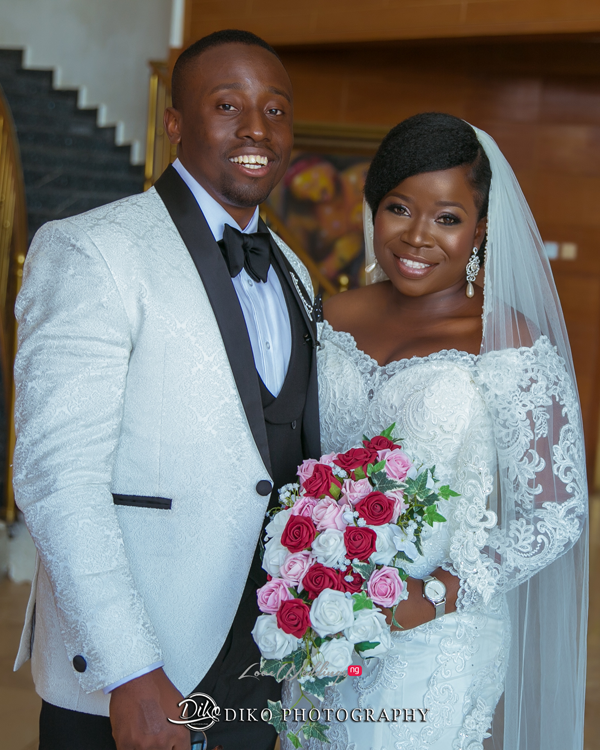 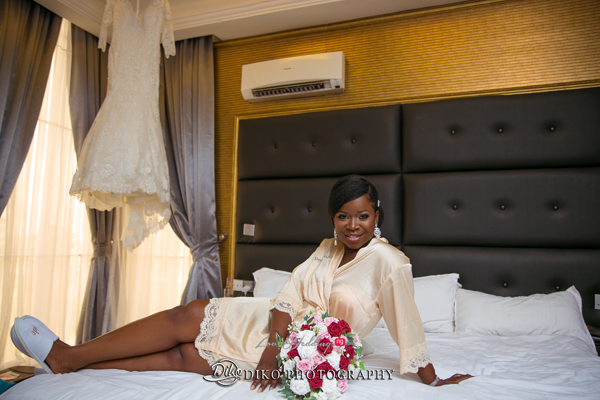 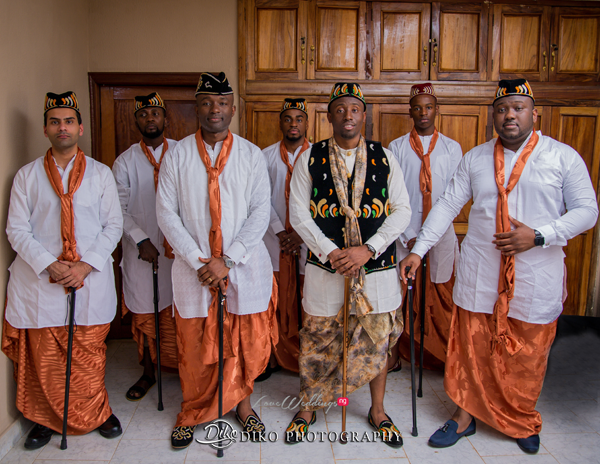 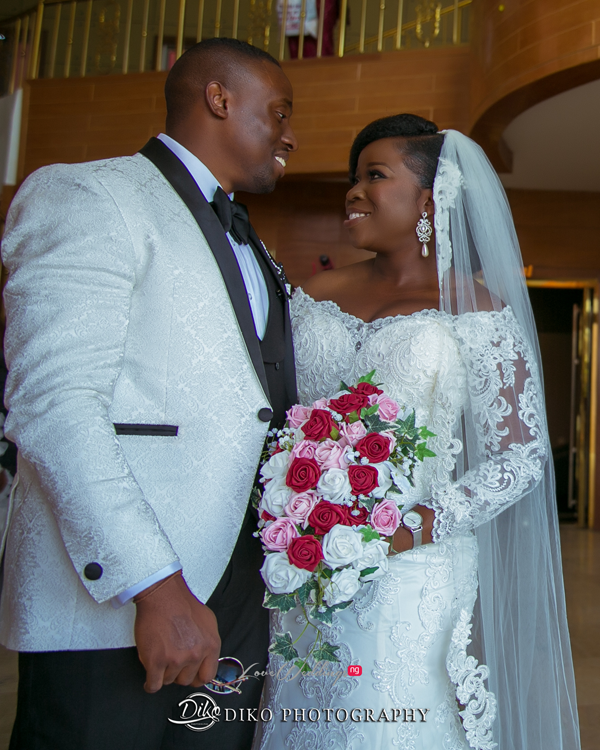 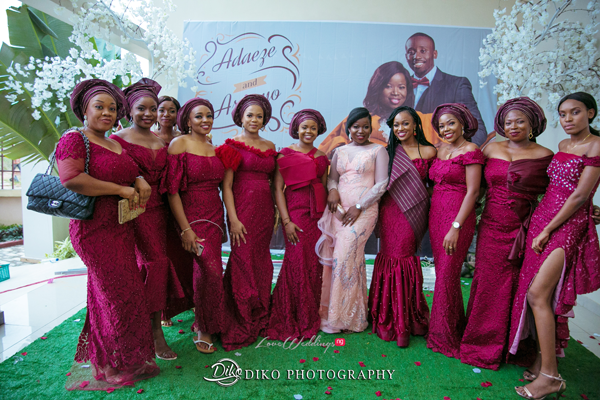 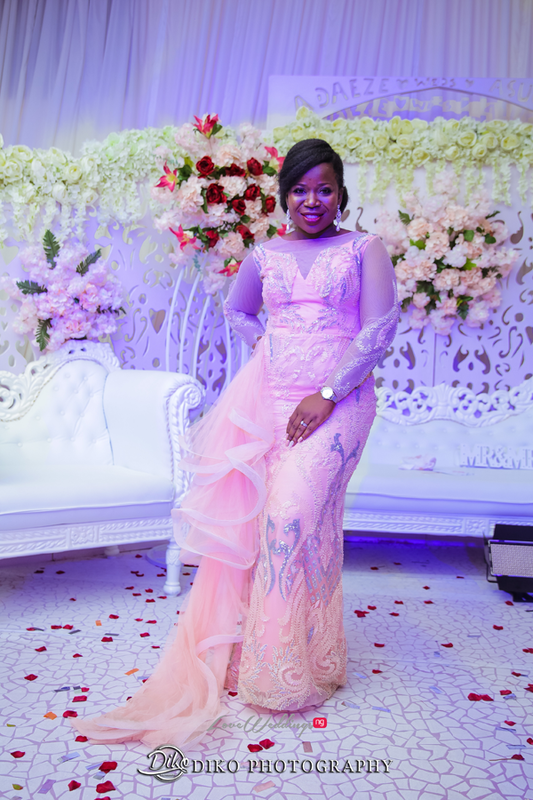 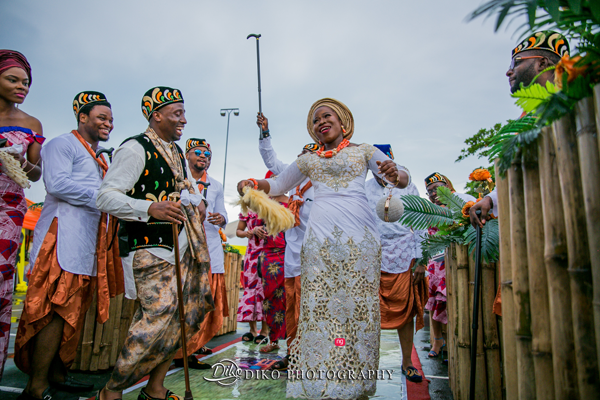 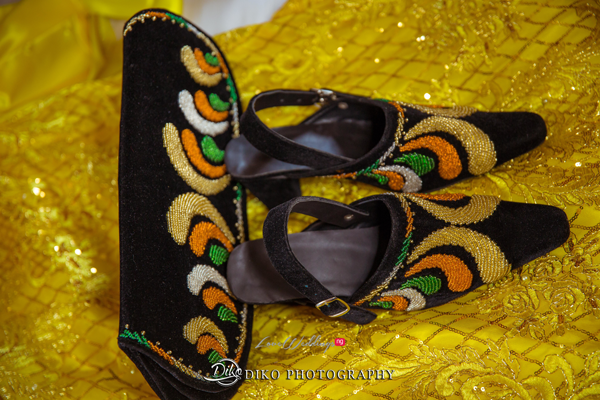 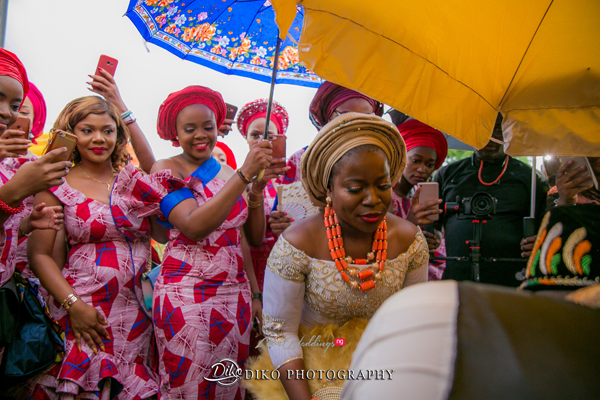 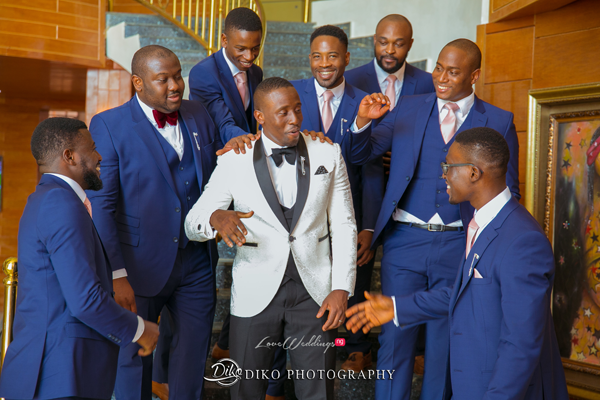 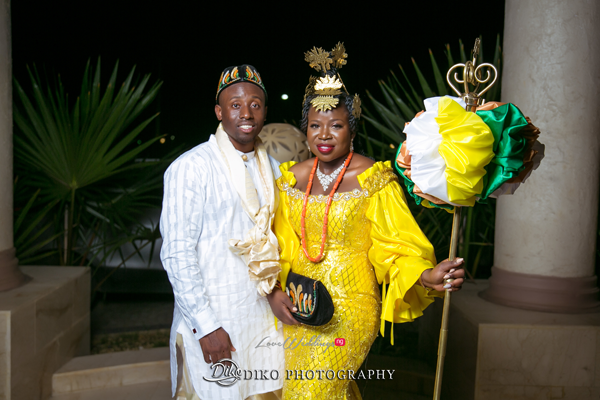 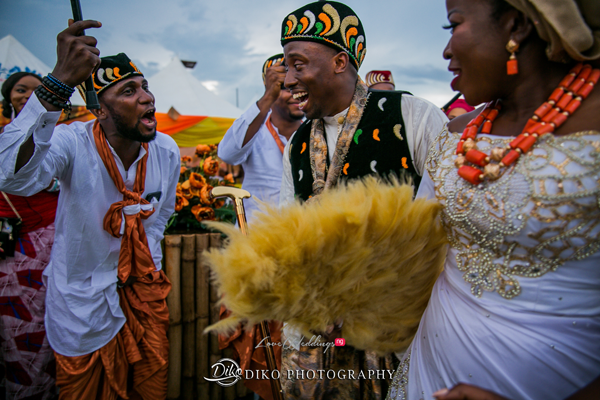 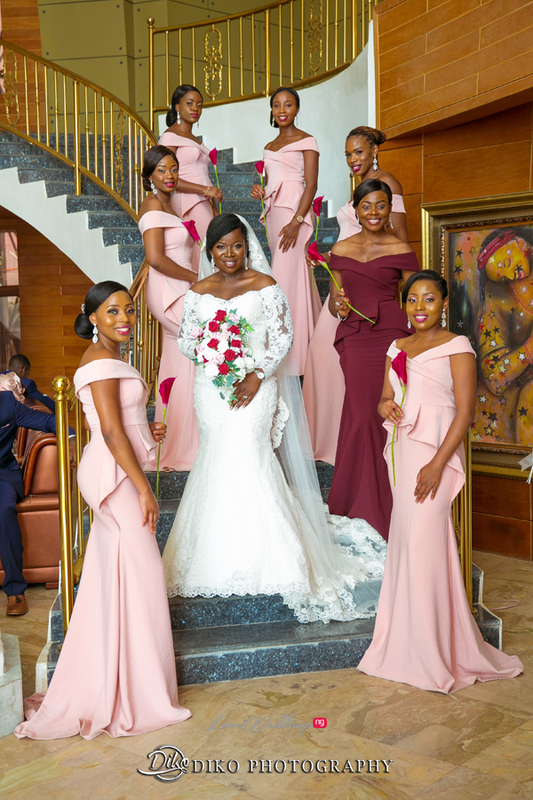 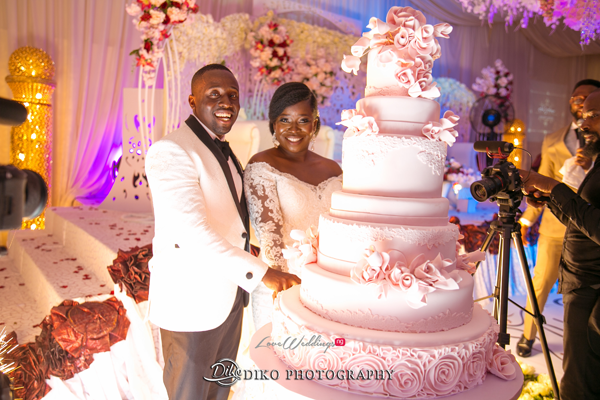 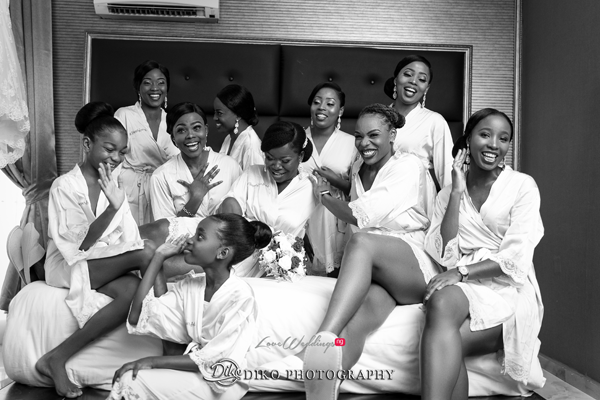 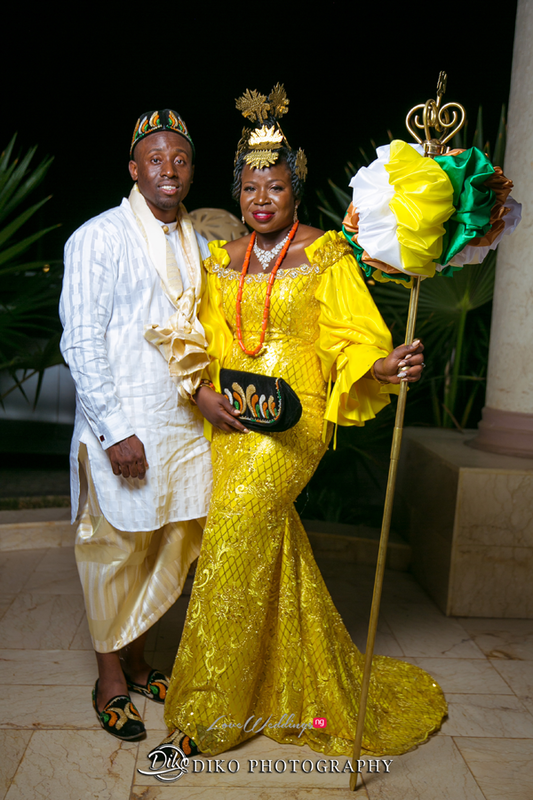 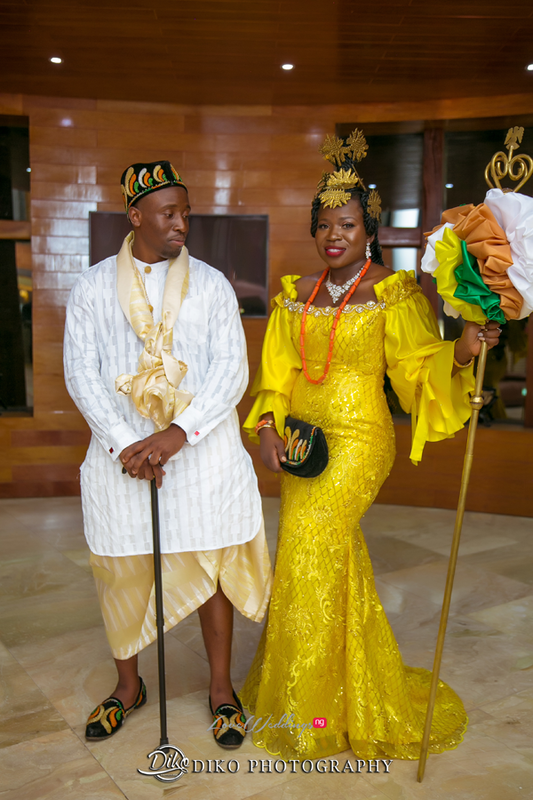 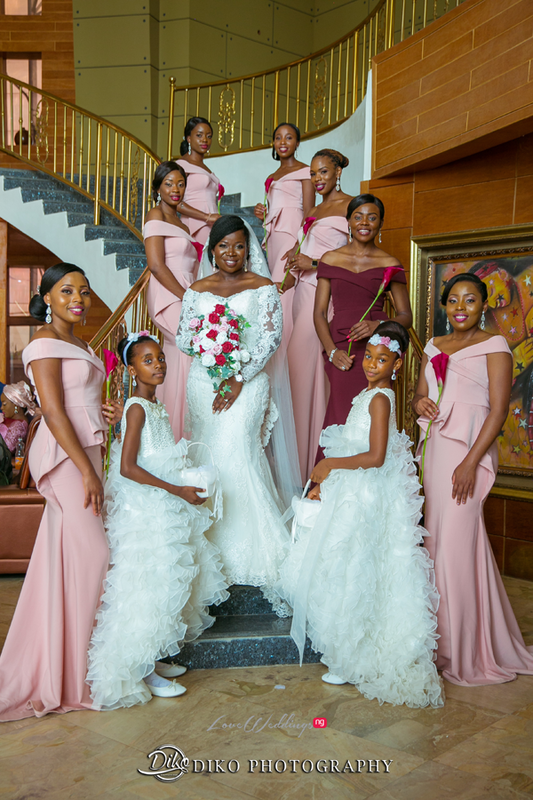 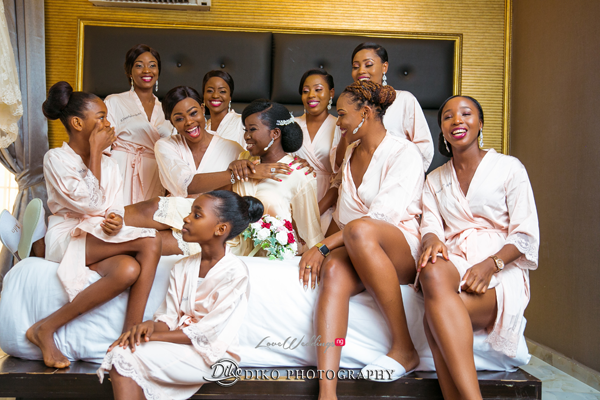 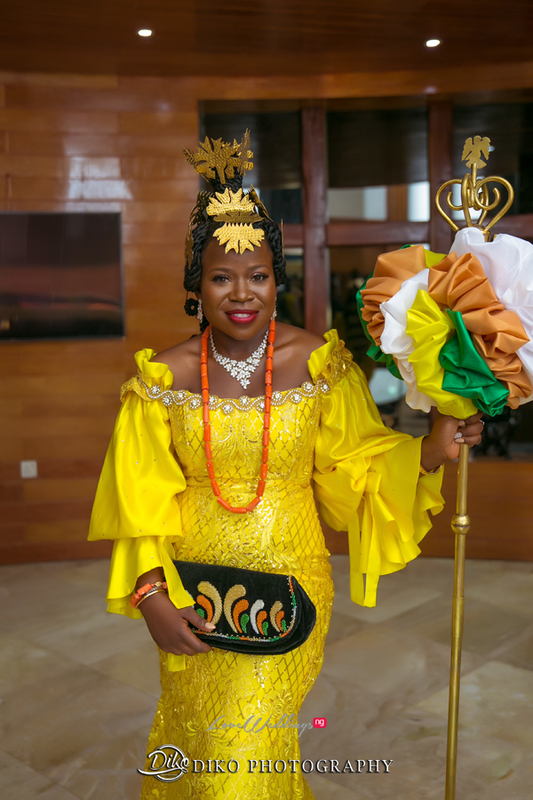 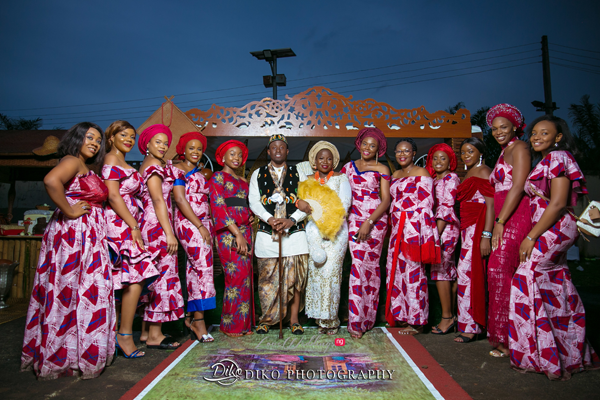 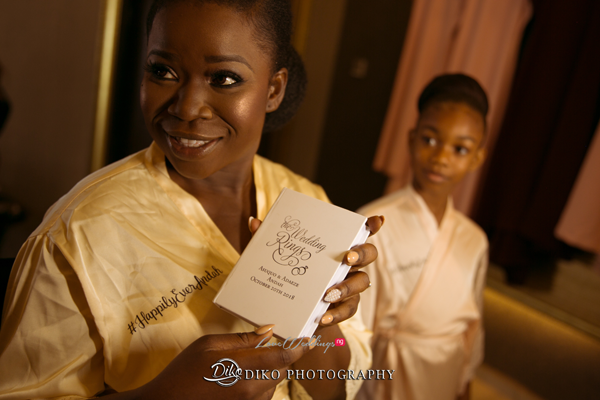 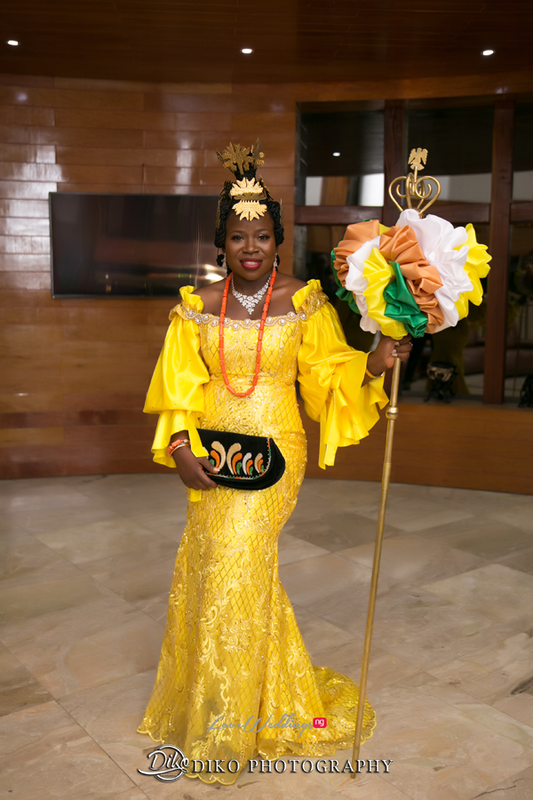 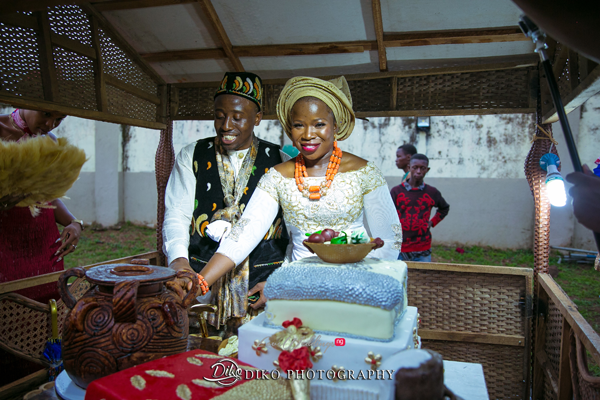 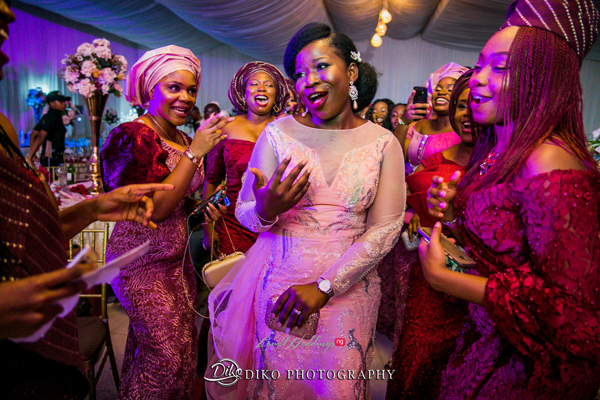 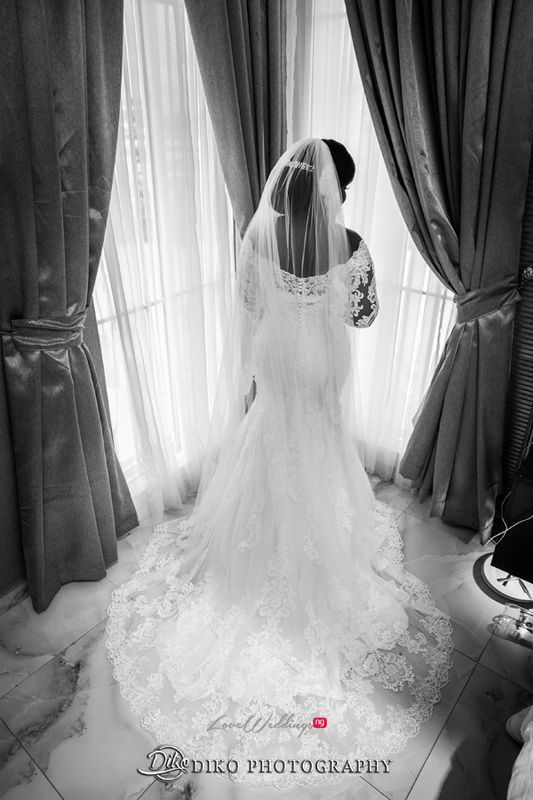 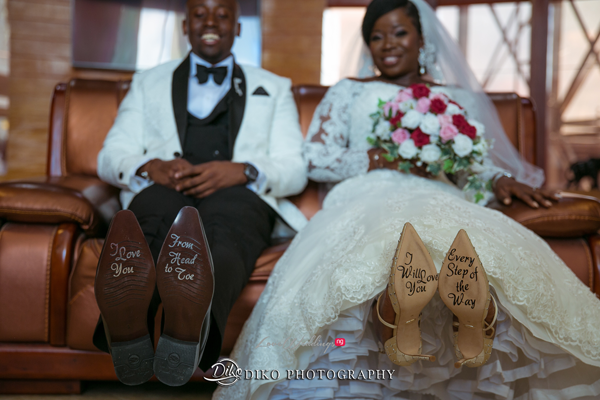 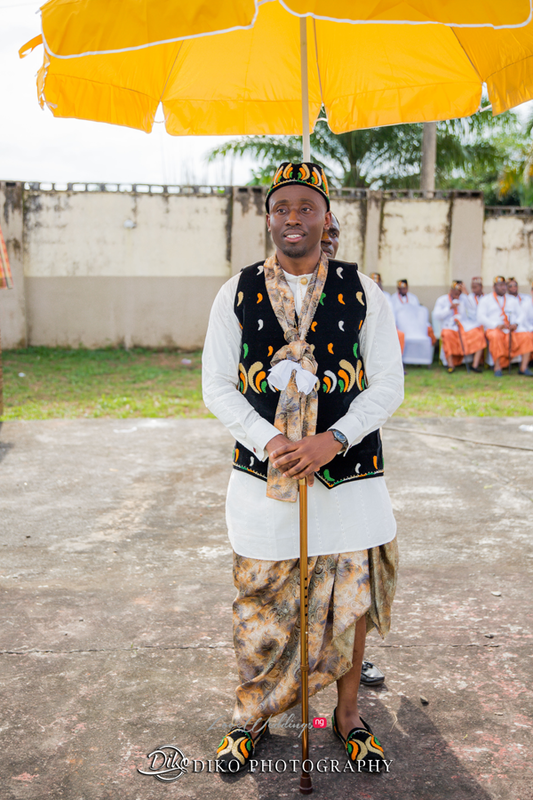 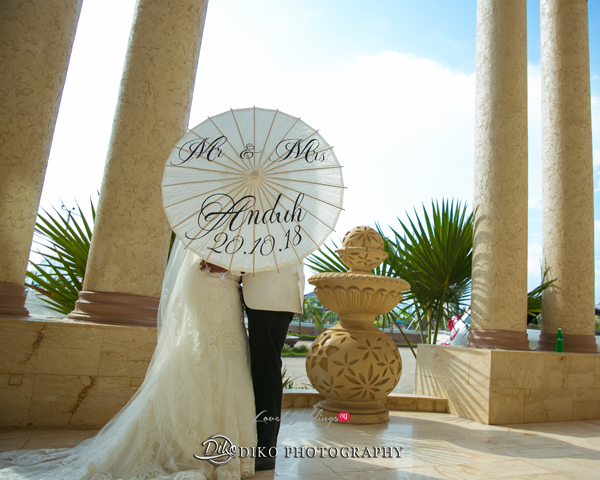 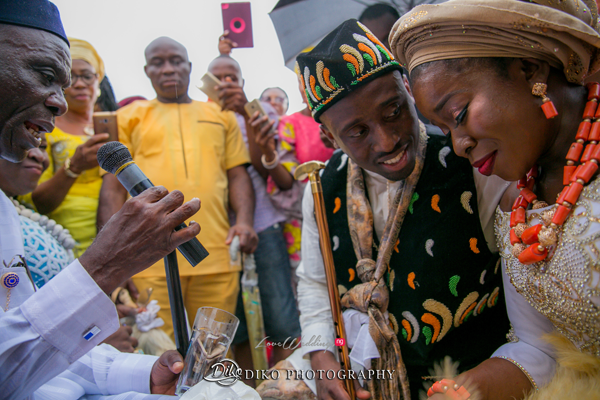 Read their love story and view photos from their traditional and white wedding by Diko Photography below. 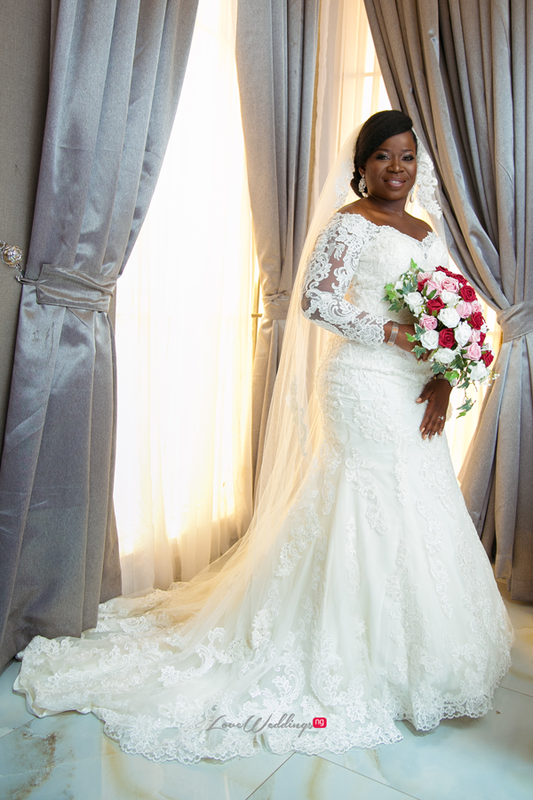 On Sunday, the 1st of November 2015, I met the love of my life in church just after service. 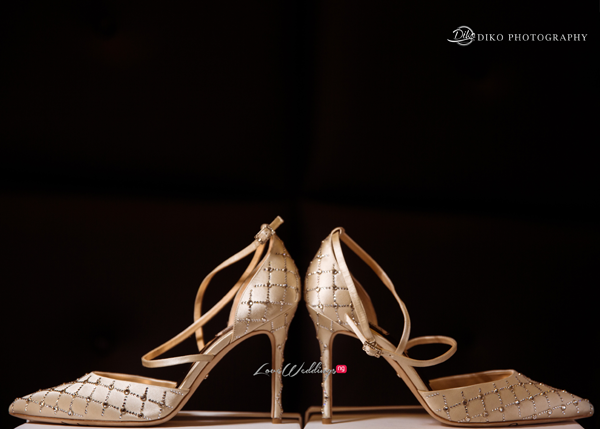 We started off as friends and then became lovers. 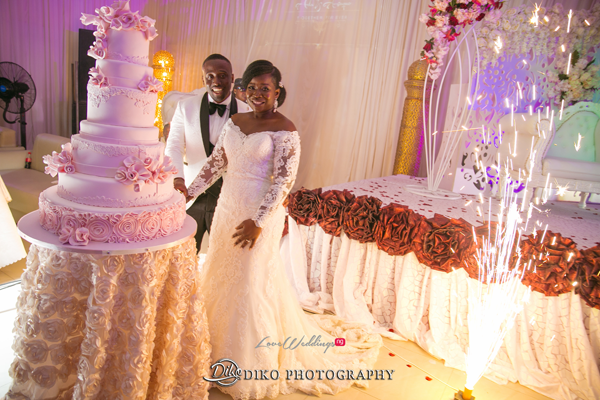 God is indeed the best master planner. 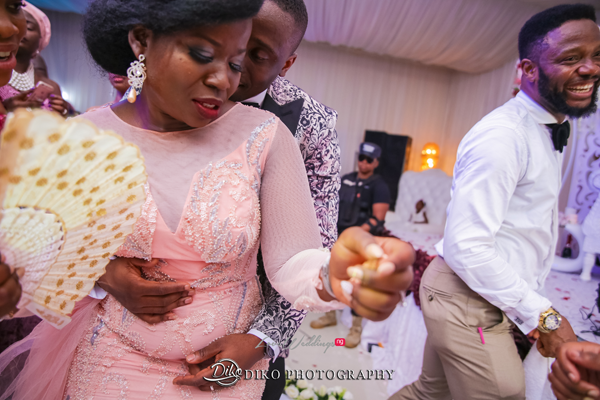 Two years down the lane, I asked my sweetheart and best-friend to be my wife and with tears in her eyes, she said YES!!!. 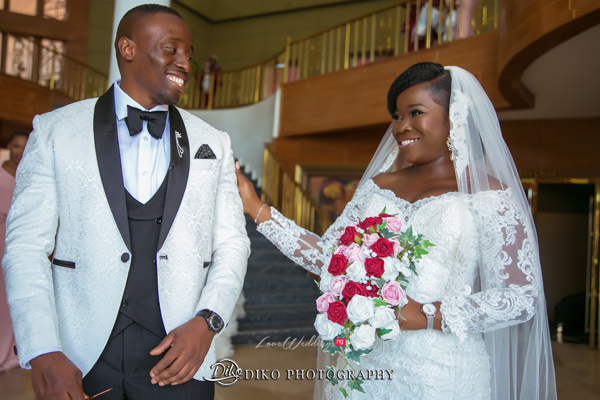 “Babe, with that simple word, you made me the happiest man alive and I am ever grateful to God for making our paths cross. 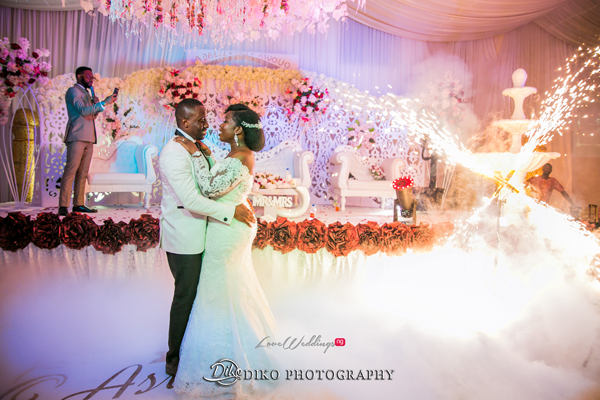 I look forward to the amazing life we are going to build together. 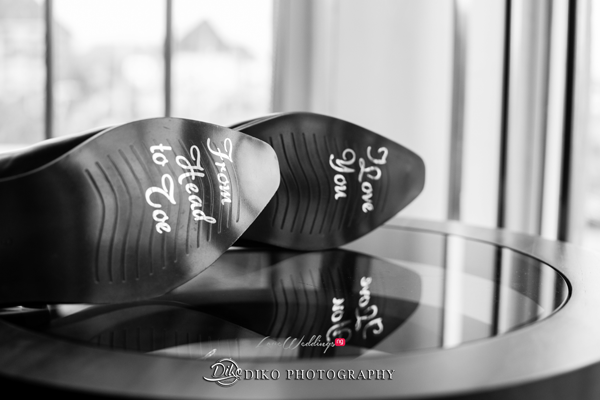 I love you babe“. 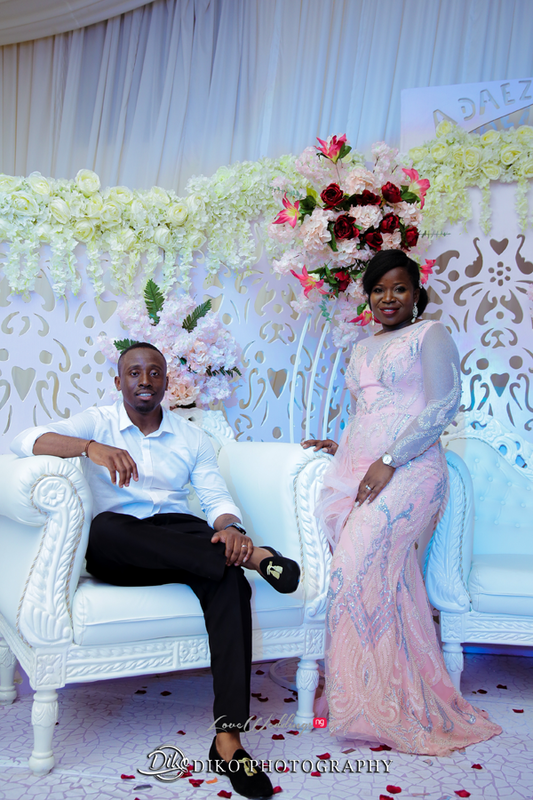 From meeting in church to becoming best friends and now we are getting married, that’s my favourite love story. 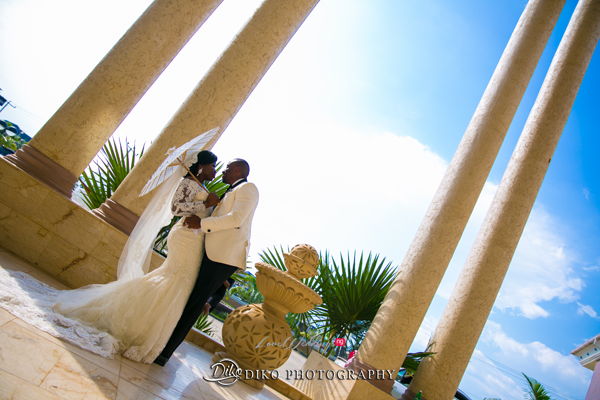 “My love, what I have found with you is a great love that I always hoped existed. 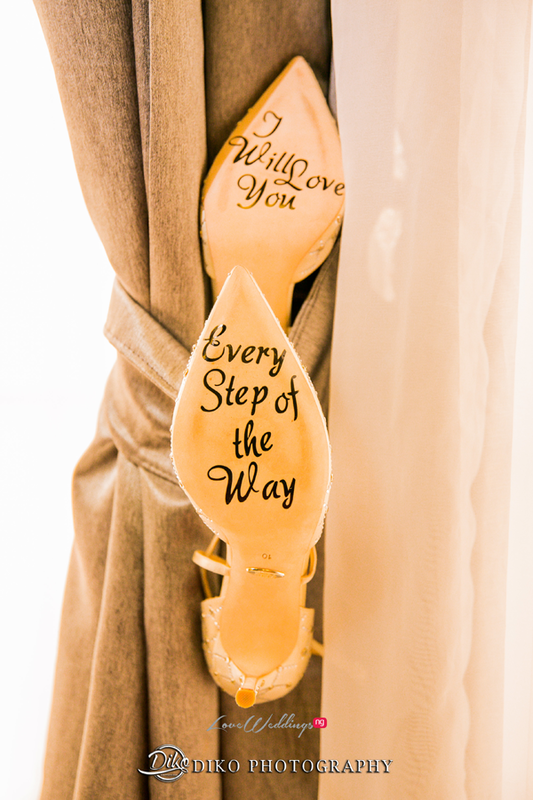 My life is better because of you. 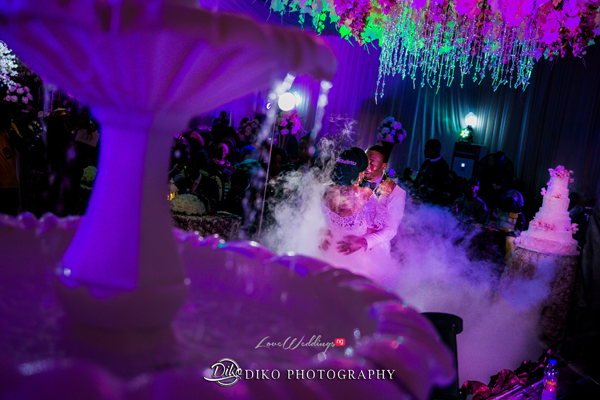 I love you and glad to go on this journey of life with you”.